We are committed to providing the best coaching programs and playing opportunities for all ages and skill levels in Canada. From the grassroots level to the international arena- it is our goal to see you reach yours! 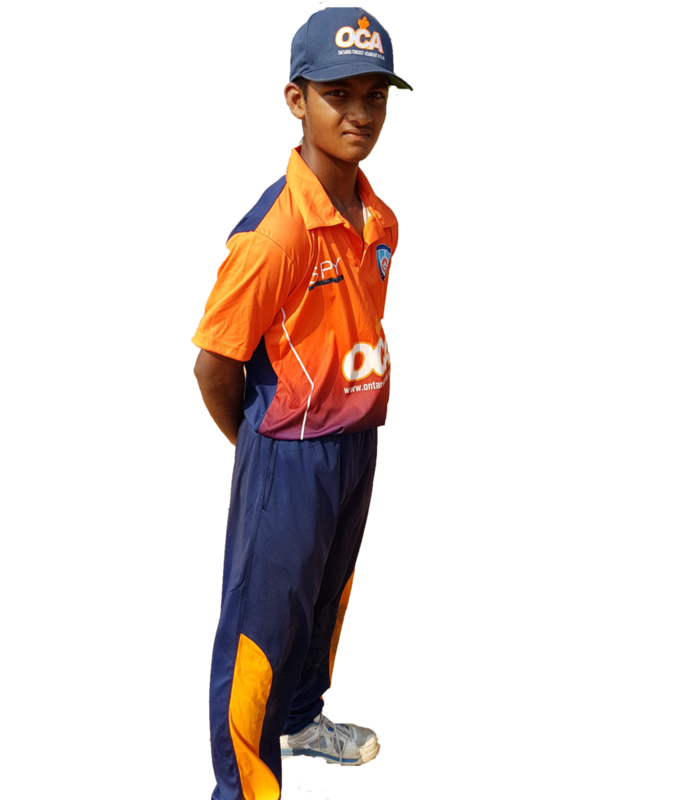 We provide the highest quality of cricket coaching and playing opportunities in North America. 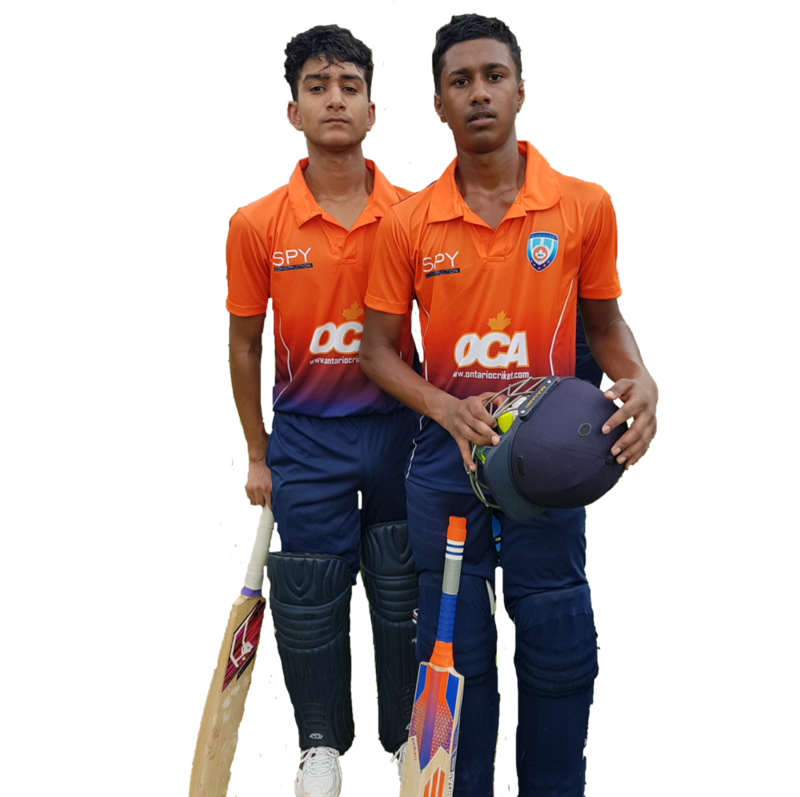 Throughout the years we have created a name for ourselves as one of the top cricket academies in this part of the world! As a group we have worked tirelessly to create our reputation for success. One of our key strengths is the support and commitment of our members, and most importantly the 'family' feel to our club. We are committed to being the top club in the country and hope to continue producing winning sides. 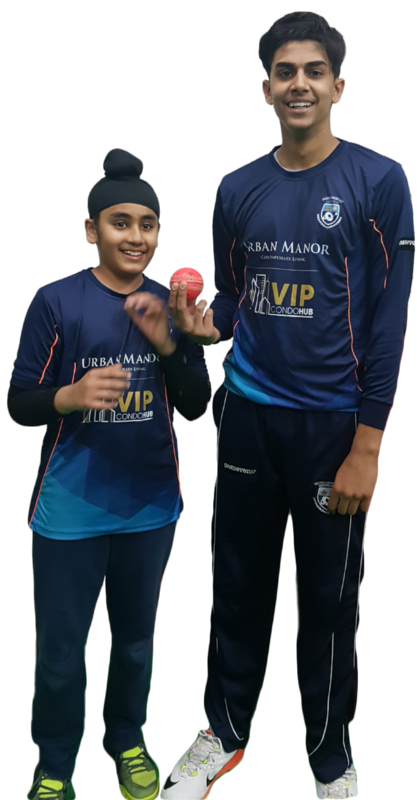 to provide the highest quality of cricket coaching and match play opportunities for players of all ages, skill and experience levels. We strive, day to day and year to year to do all we can to provide opportunities, pathways and environments in which players can express themselves through sport. It has been our vision and relentless efforts which have made us the leading cricket program in the country. OCA is truly a name associated with success!